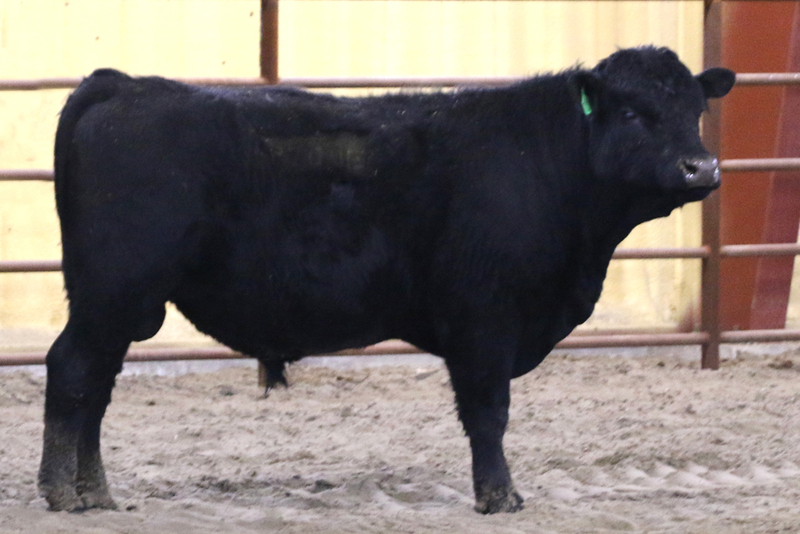 Long Pines is offering a small number of bulls for sale, all born in Spring 2017. All are herd sire quality, fully tested, and genomic data by Igenity®. 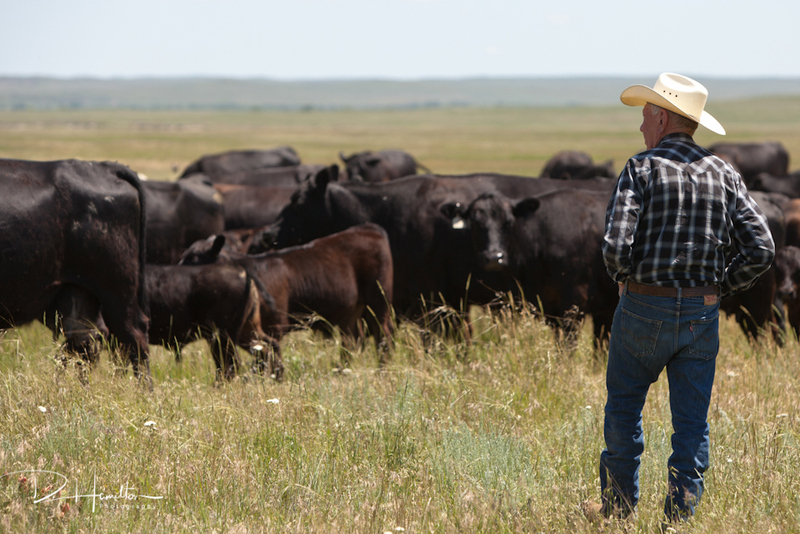 We are using a new pricing model that takes into account what cattlemen are paying in your region. Please contact Deb for the specifics. 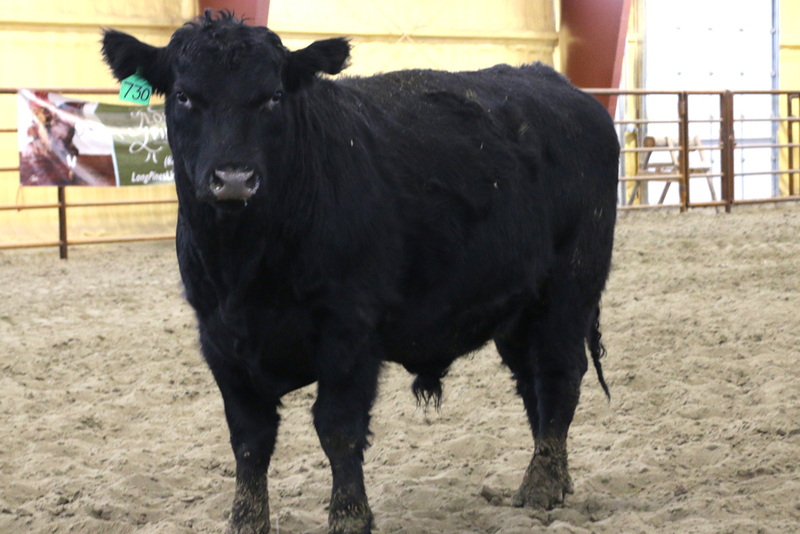 All Long Pines bulls are range- and foraged-developed, so they maintain their body condition when they go to work in your herd. In fact, they were on native prairie until a few days before Christmas when they were brought to the ranch headquarters and put on our ranch-raised hay with free choice supplemental protein tubs. 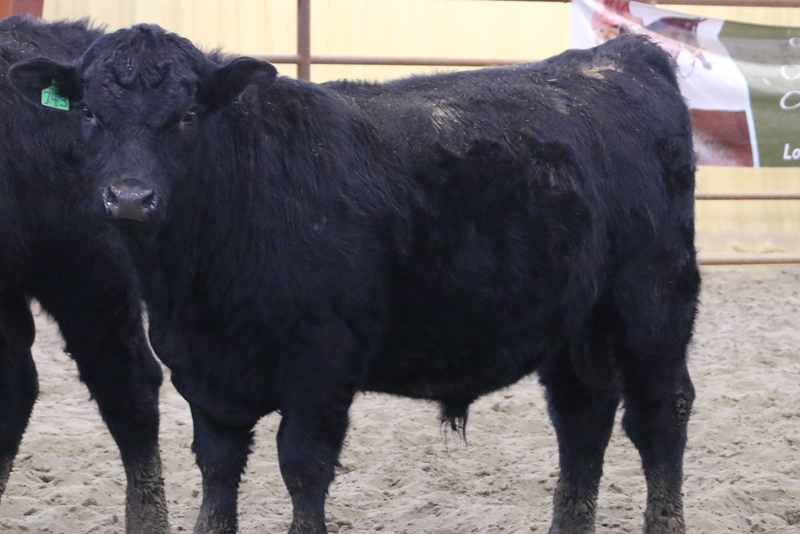 At Long Pines Land & Livestock, we set rigorous internal parameters for our bulls, and they must exceed all thresholds to remain in our sale group. These bulls have been genetic tested to provide us with performance and maternal trait information as well as coat color and horned status. 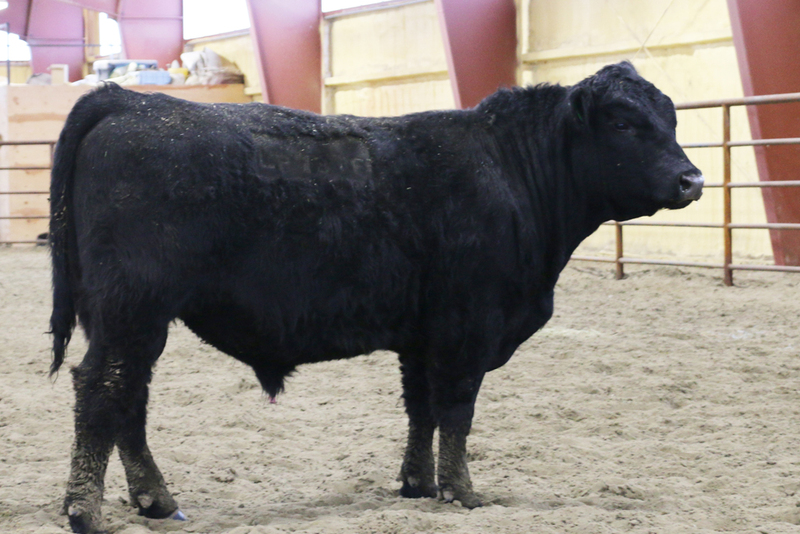 Every Long Pines bull has passed a Breeding Soundness Exam and Trichomoniasis test. 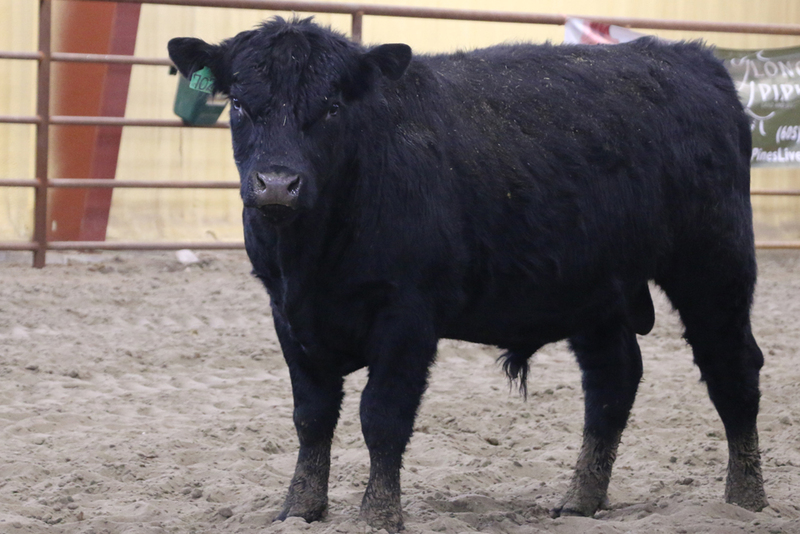 Every bull is registered with the Irish Black Cattle Association (IBCA). We ultrasound bulls to estimate carcass retail yield and carcass quality traits, which includes ribeye area, backfat and percent intramuscular fat. For reference, ribeye area, in square inches, is measured between the 12th and 13th ribs and gives an estimate of the amount of muscle and lean product in the animal. Backfat, in inches, is also measured between the 12th and 13th ribs and is an estimate of the external fat on the animal. This measurement is taken at a point three-fourths of the length of the ribeye from the end nearest the animal’s spine and is the most important factor affecting retail product yield. 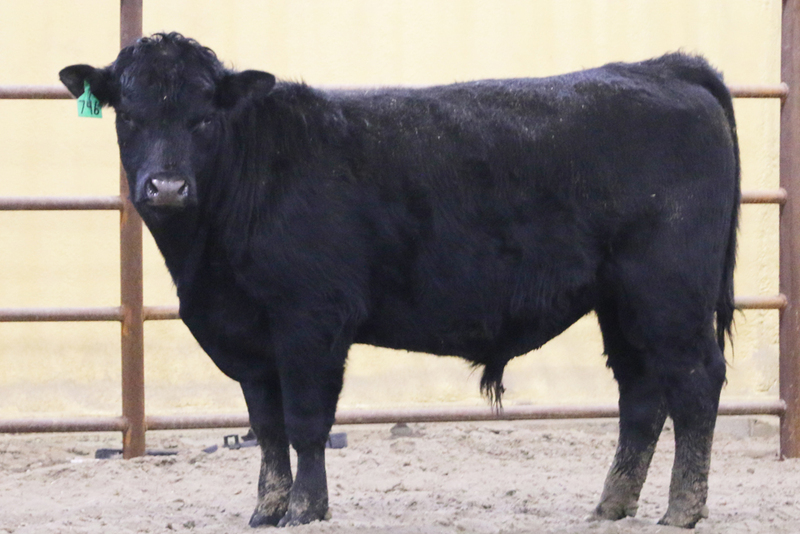 Purebred breeders will especially appreciate the lineage of these bulls. 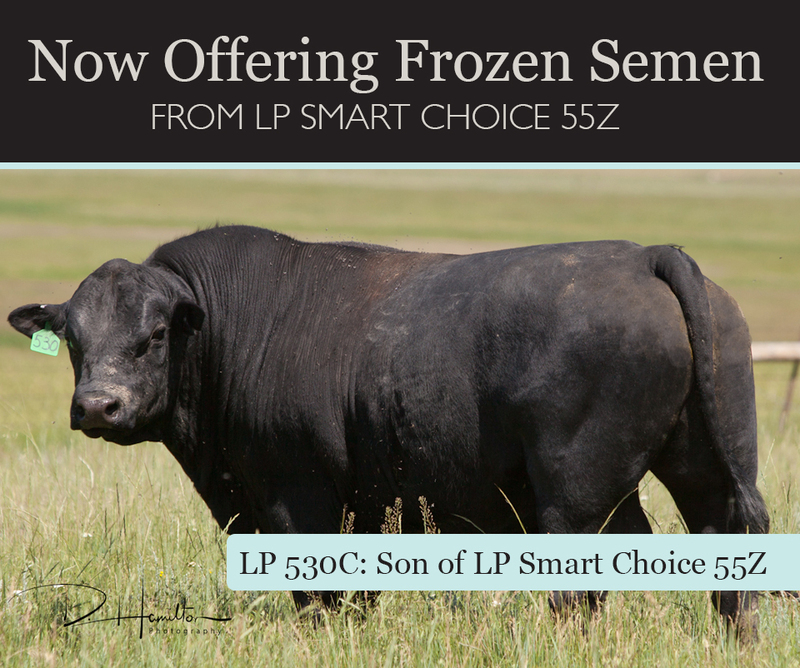 They trace directly to Maurice Boney’s proven herd sires and dams, offering premium genetics. 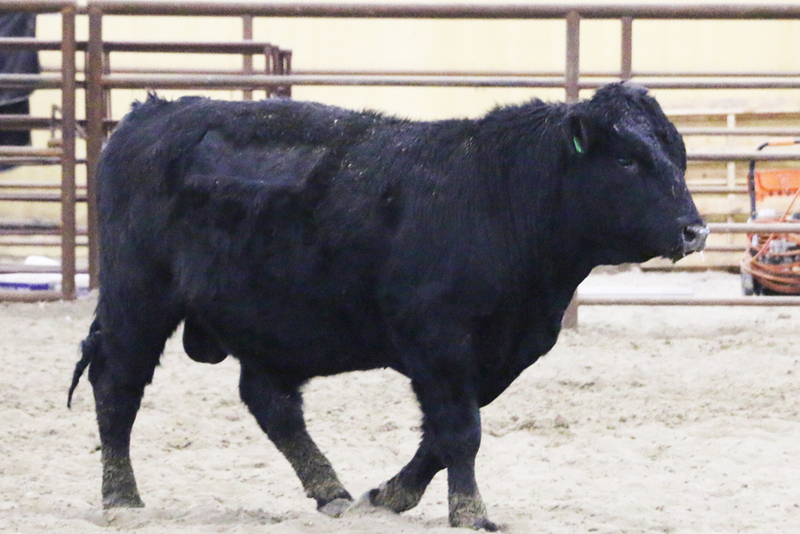 Commercial cattlemen looking for breeding proficiency, calving ease, maternal traits, uniform progeny and exceptional growth will find it with these bulls. We also run a commercial herd, which has benefitted greatly from Irish Blacks! Our focus is on maternal and carcass traits, and this set of bulls has both! We truly want you to be successful, and we believe Irish Black genetics can improve any herd. And because we only sell purebred genetics, it’s our commercial customers who get the benefits of hybrid vigor on their calf crops! Detailed information is available on each bull listed here. Bulls were off range for 3 weeks when photos were taken on January 6, 2019.